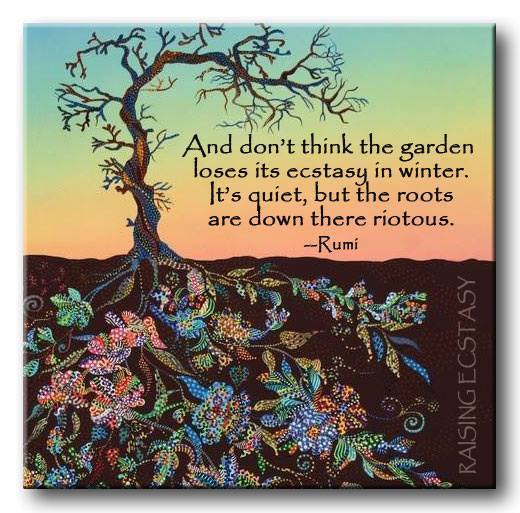 New Utah Gardener: Happy Winter Solstice! Happy Winter Solstice! It is the shortest day of the year and the first day of winter! Here is an interesting article about the winter solstice. Plus it is my birthday!